Pure Finish Cream Eye Shadow is rated 5.0 out of 5 by 3. This silky smooth eye shadow formula lets you go sheer, dramatic or anywhere in between for depth and color that lasts. Luxuriously creamy, these highly pigmented eye shadows impart vivid, long-lasting color to the eyelids. Each gorgeously vibrant hue glides on smoothly and sets for long lasting color. Enriched with Aloe and Vitamin E, the creamy formula helps soothe and protect the eye area, while providing comfortable wear. 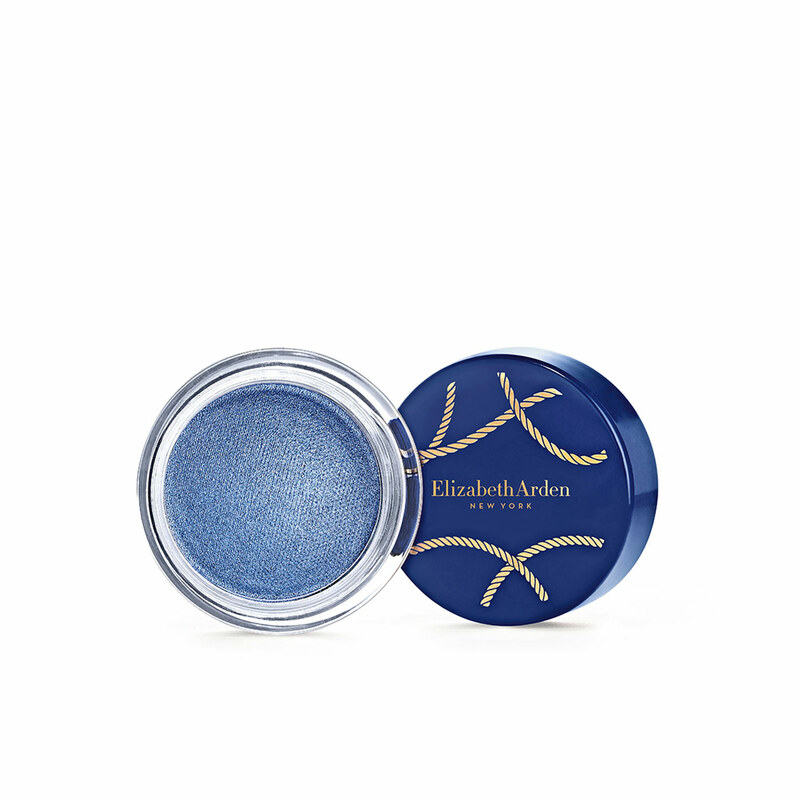 Pure Finish Cream Eye Shadow comes in a clear pot with a navy, nautical printed screw cap. 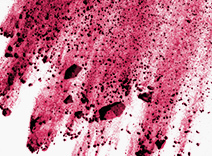 Deliver rich, pearlized color with luxuriously smooth and even application. 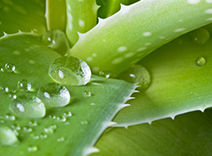 Soothes skin and provides comfort to the sensitive eye area. 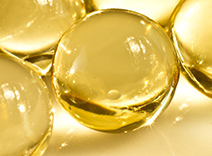 Provides antioxidant benefits and environmental protection against visible signs of skin aging. For an uplifted shimmering look, use your pointer finger or a flat shadow brush to blend the shadows from lash line to crease. 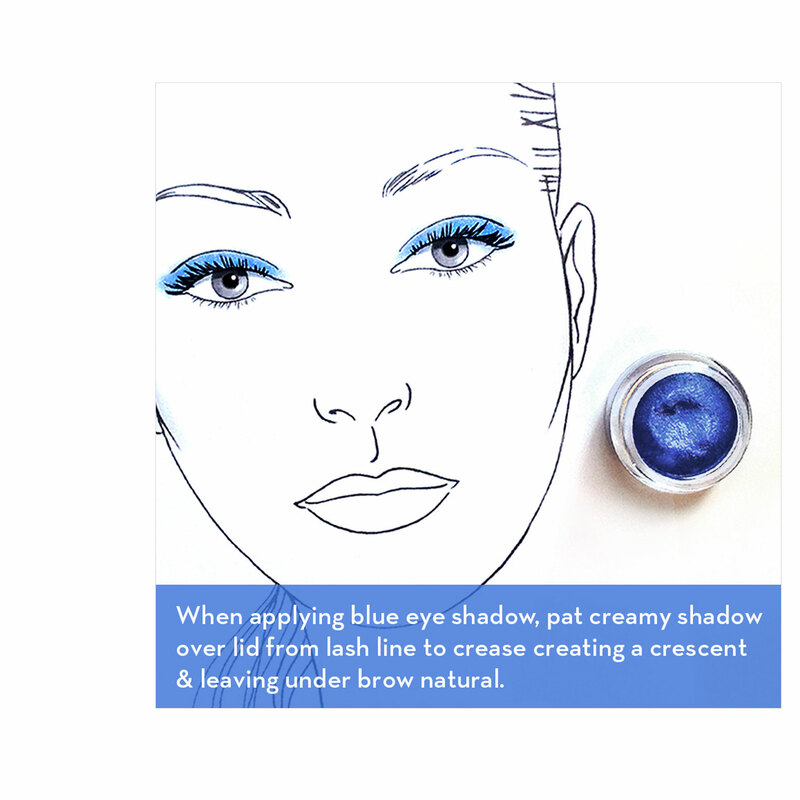 Apply the shadow as a soft liner along the base of upper and lower lashes for a glimmering pop of color. Rated 5 out of 5 by Julianna from Stunning blue I get eye shadow Overboard . Their deep blue color impressed me . Silky and long lasting . Easy to do dramatic look . I use my pointer finger for apply it . Rated 5 out of 5 by Charmed from Nice It stays put and doesn't move. It feels spongey putting it on. Can go as light or darker. I put mine on with my fingers by just touching it again and again till I have the darkness I want.